2.4	For Architecture, Design and Fine Arts. Candidate will be required to spend 1 year study with Covenant Polytechnic Aba before transferring to any of the affiliating universities abroad to complete 3 Years and 4 Years respectively for non medical and medical courses. 5. Scholarship Opportunity- GAU is currently offering a 50% scholarship to all prospective international students for its Associate, Bachelors and Masters Degree Programme. 6. Accommodation:	Candidates will be offering Hostel or Accommodation by the University Authority on payment of Accommodation Fee. 7. 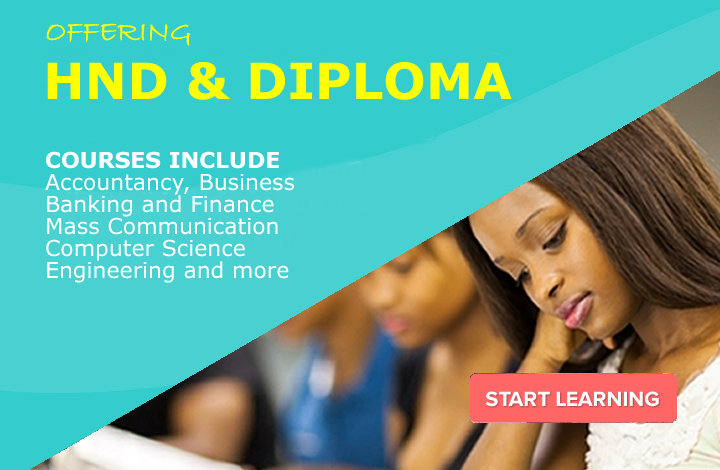 Entry Requirement – Candidates are required to posses 5 credit passes in the relevant courses of his/her choice with English and Mathematics compulsory. No. 4 Chief Owen Akarolu Street	168 Aba/Owerri Road Elekahia, PH, 08033432758. Global House, Aba. OR 08150630649. 101 Bonny Street by Bende Road,	08038955964 Umuahia, 08055929054.